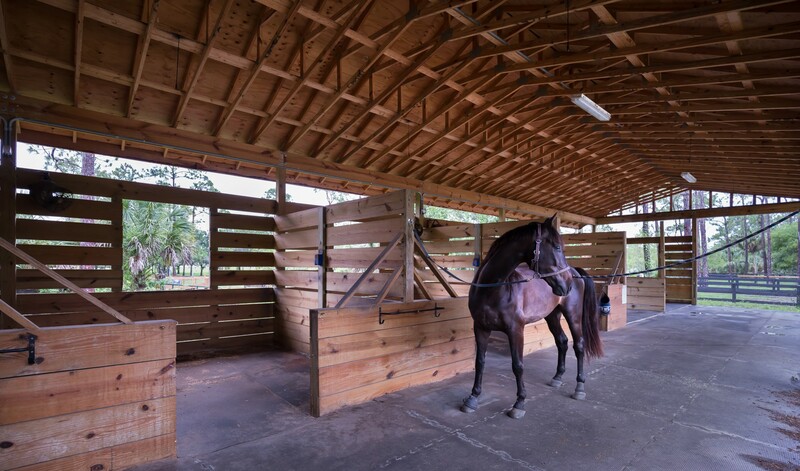 West Palm Beach is well known for its expansive equestrian communities and highbrow polo clubs. 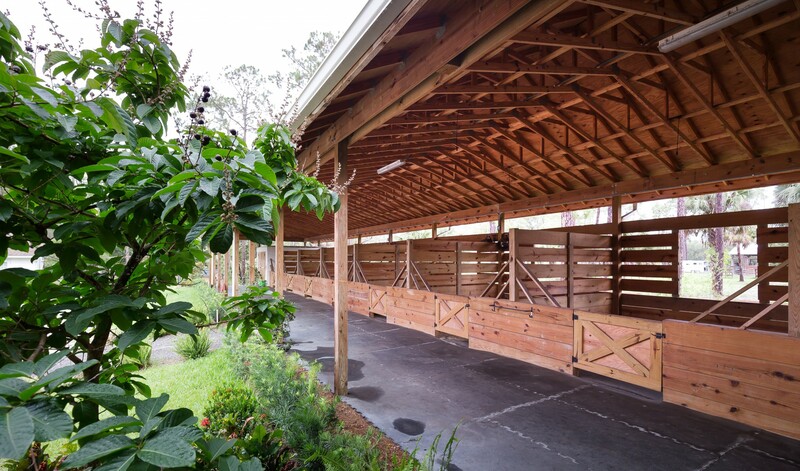 The county of Wellington hosts the Winter Equestrian Festival, the world's largest and longest running horse show in the world from late winter to spring each year. 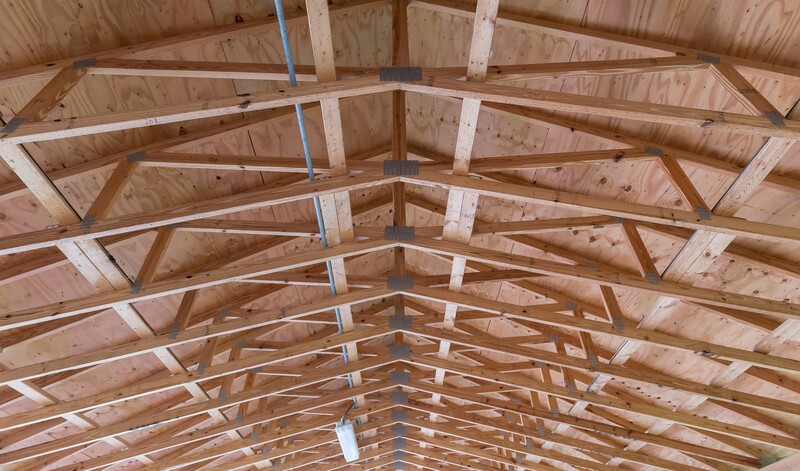 As such, there is an endless demand by owners and trainers to house their horses in secondary stables between these months and at often times, year round. 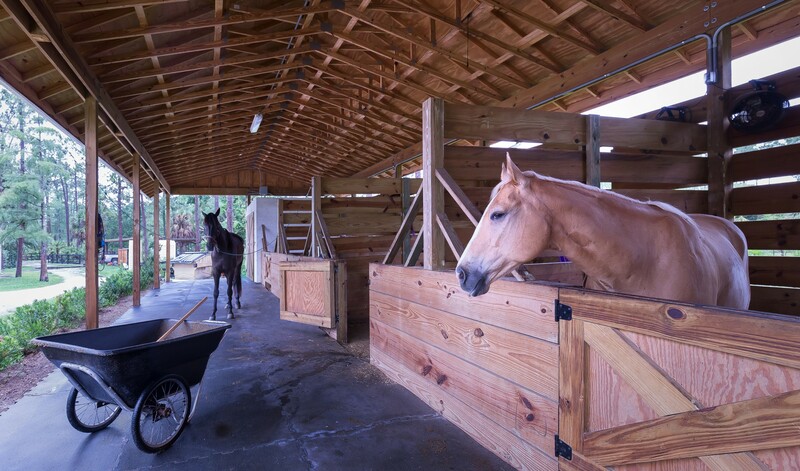 Palm Beach Stable is a utilitarian interpretation of the manicured and opulent stables which have defined the equestrian culture in Palm Beach. 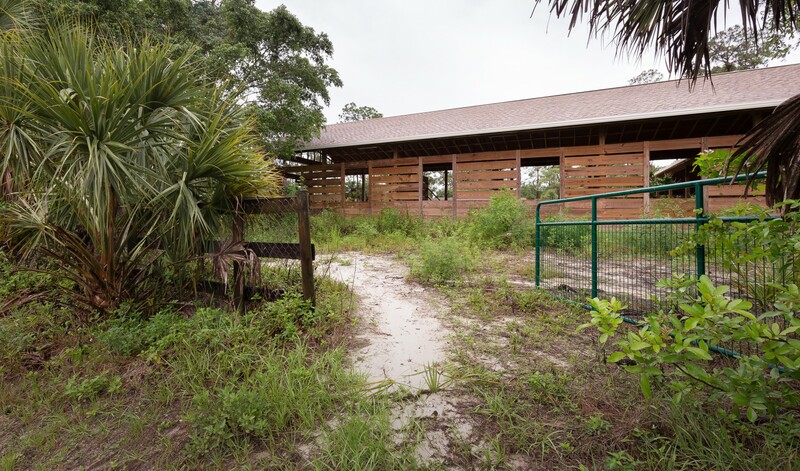 At $30/sf, Palm Beach Stable broke ground and was completed within four weeks, creating an open air shelter for horses which primarily pass through during the more congested months.